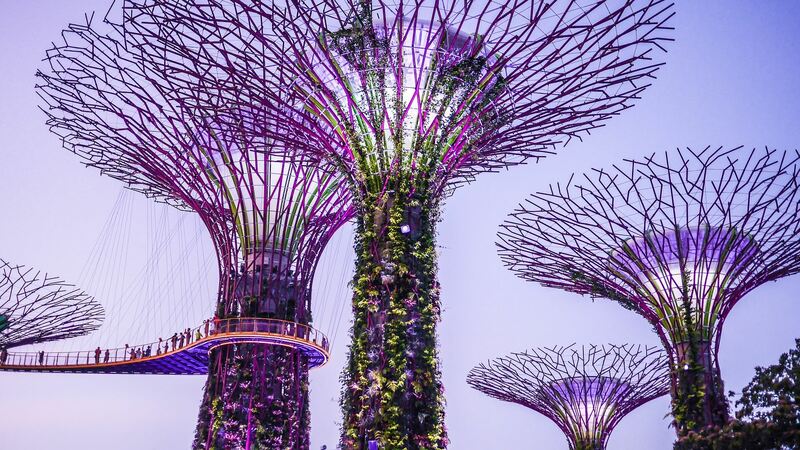 JOIN US IN A RELAXING URBAN WALK AT GARDENS BY THE BAY! Starting the walk from Esplanade, we will be able to have a good view of the city landscape and towards Gardens By The Bay. There will also be a Garden Rhapsody light show event at the Supertree Grove that is ongoing daily at 7:45pm and 8:45pm that's not to be missed!